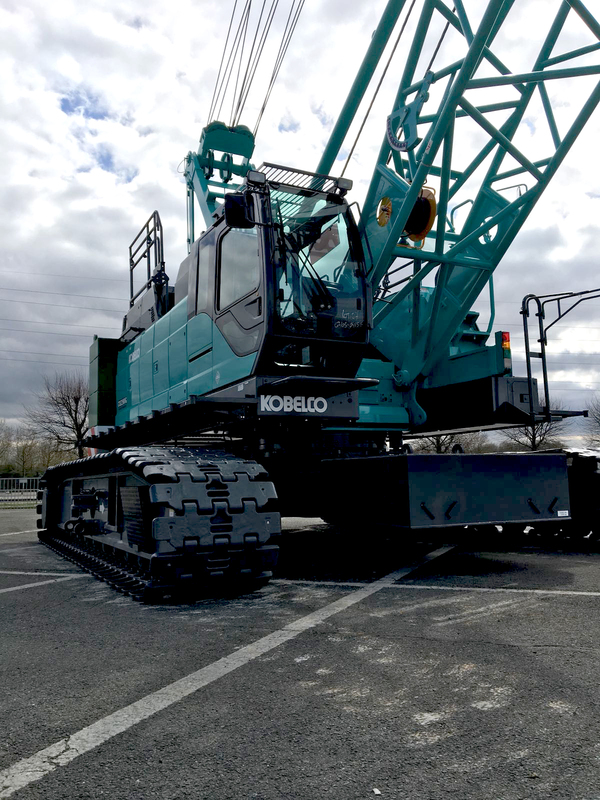 Machine in focus: CKE900G-2 Crawler Crane - Kobelco Construction Machinery Europe B.V.
With only a week to go, we present you with our recent addition to the crane range – crawler crane CKE900G-2. Kobelco crawler cranes are designed for excelling worldwide in performance and reliability. The CKE900G-2 with 100t x 3.6m, 90t x 3.9m is one of KOBELCO’s CKE-G2 and BME-G2 Series with Tier4 final engine and is even more environmentally-friendly, easy-to-operate with its other features. The G-Series is a “versatile” crane designed to stand front and center in many applications. The cranes were designed for ease of use and simplicity, with the customers’ needs in mind. 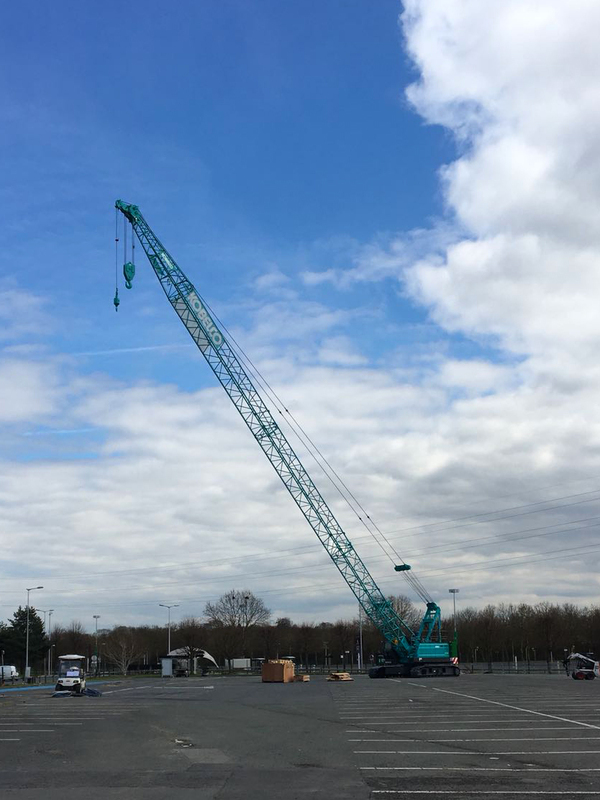 During INTERMAT UK-based Q Crane & Plant Hire Ltd – the largest crawler crane supplier in the North West of England – is going to take delivery of the Kobelco Crawler Crane model CKE900G-2 as 1st unit of its 5 units order. Also, VALCKE from Belgium and TRACONORD from France have purchased 3 units 100-ton CKE900G-2. 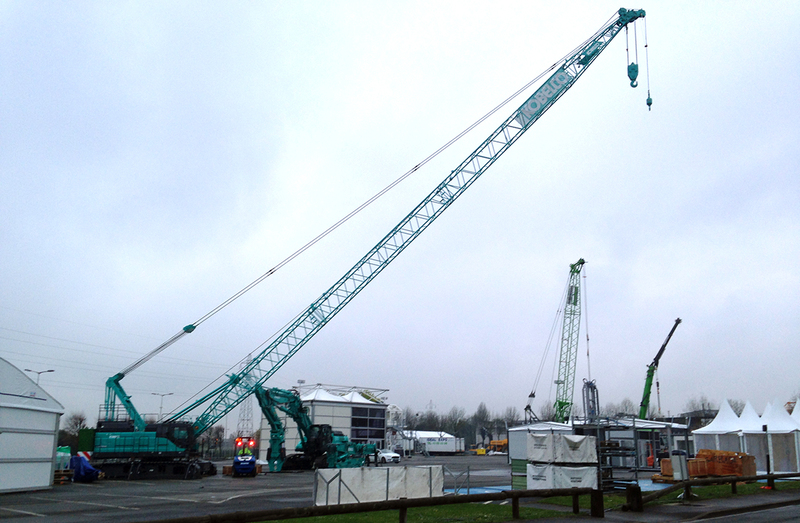 These will be added to their already impressive crane fleet of 15 Kobelco cranes. 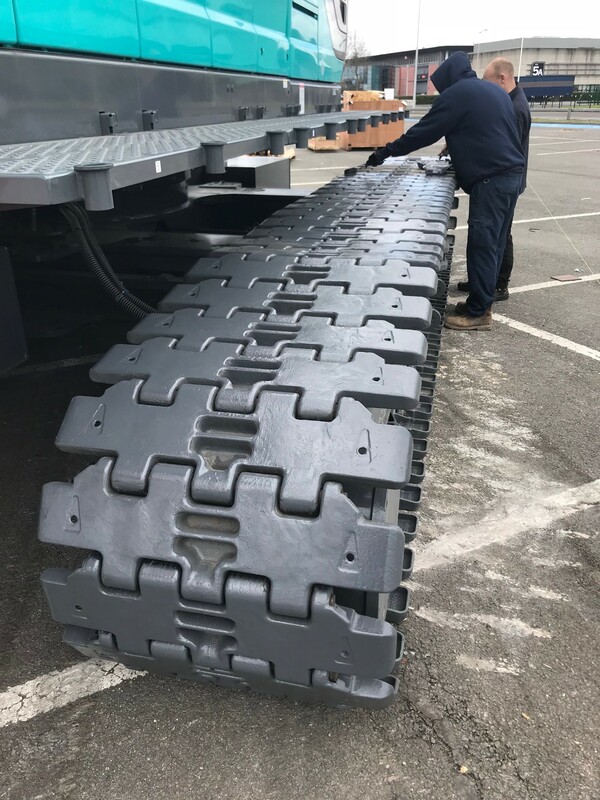 The company is one of the biggest Prefab supplier in the country and completing excellent projects with Kobelco crawler crane products for many years. All visitors are welcome at our booth – E6 C120 – at noon time on Tuesday 24th April for the celebrations.